The values that Moshava instils in each chanich is phenomenal, both in terms of education and a love of Torah and Israel. My name is Yosef Sklar and i’ll be your Rosh Eidah this coming summer! 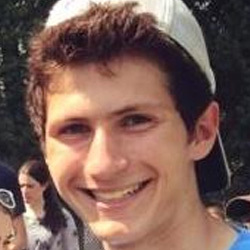 I live in Bergenfield, New Jersey and am a presently studying at Yeshiva University. 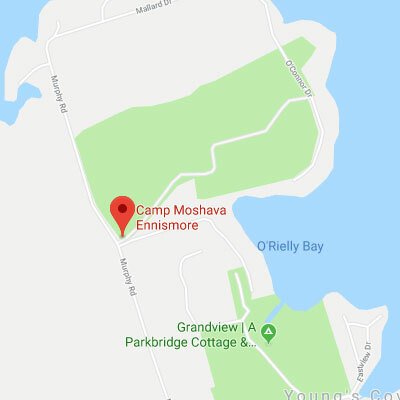 I previously spent four summers as a madrich at Moshava Indian Orchard (one of those “other” Moshavas) and i’m very excited to join you all at Ennismore this summer! You guys are gonna have to fill me in on all the Canada lingo- i’m a bit behind. As for the summer–I’m extremely excited for just about everything: night tochniot, sports, singing, malechet yad, you name it! 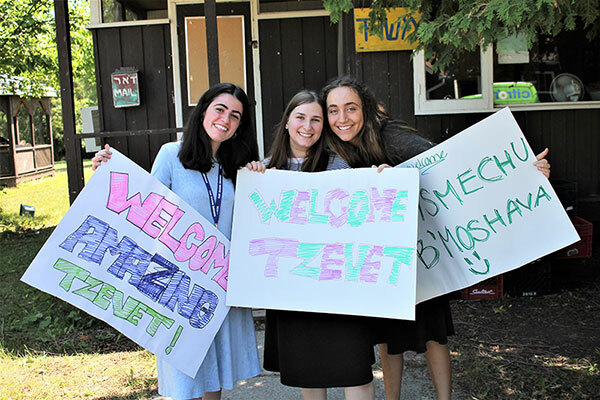 SO get pumped up and think of as many creative “Eidah Gimmel” cheers as you can!